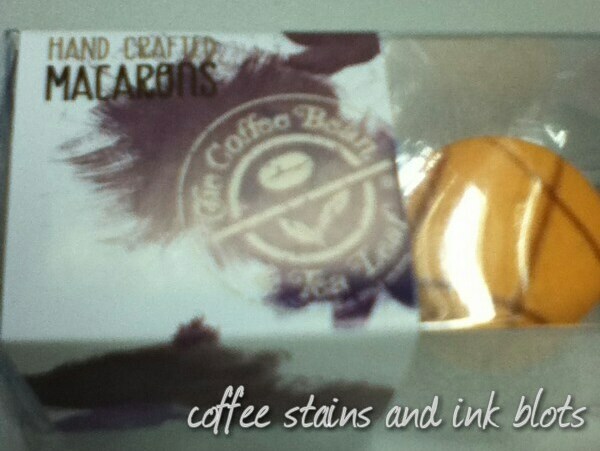 coffee bean and tea leaf: melon mint frutea and macarons. 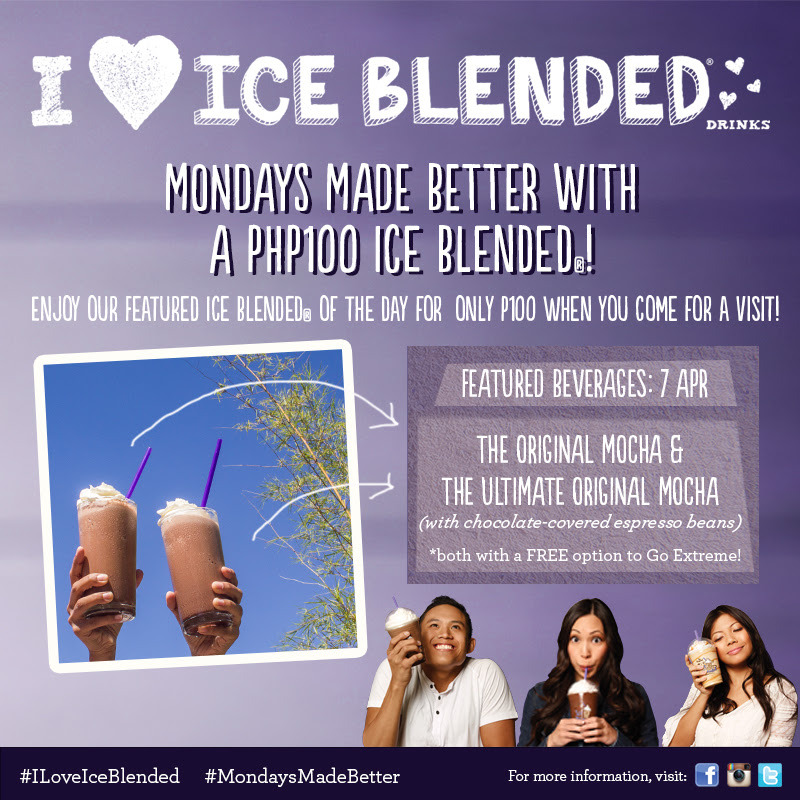 for summer, cbtl launched three new frutea flavors: pomelo frutea, pure melon iced blended and melon mint frutea. the first i tried is the melon mint frutea. i am not sure of the exact composition of this drink is, but it has mint, green tea and melon flavors. 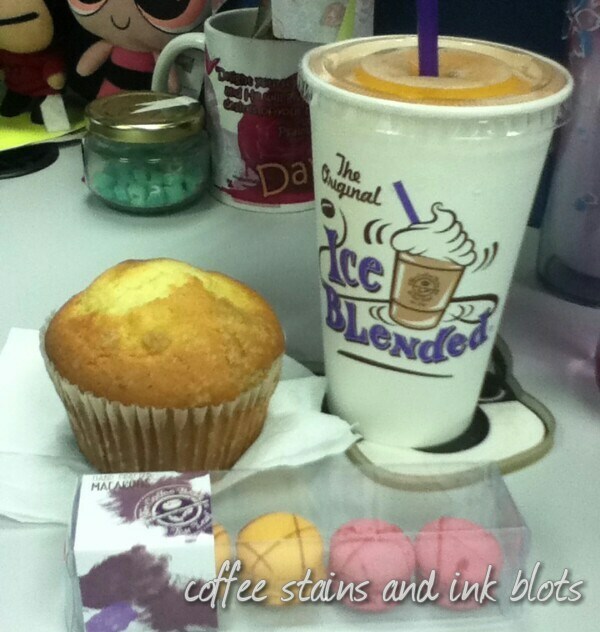 i really like how the flavors blended together and i could imagine myself indulging in this during a hot day. the mint added an additional “freshness” zing. i just wish that i could also get this over ice rather than ice blended. 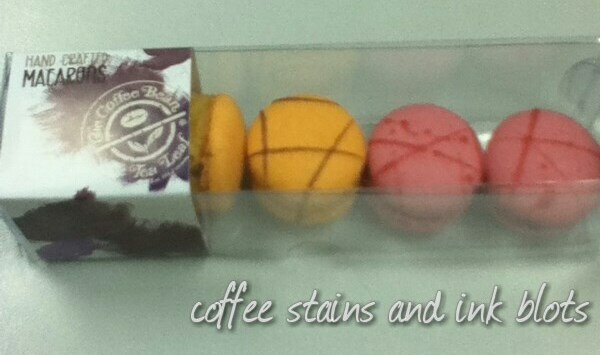 they have also started offering macarons. they offer 5 sets which include two flavors in each set. a set costs php 165.00. the flavors are vanilla & coffee, orange & raspberry, lemon & earl grey, chocolate & passion fruit and salted caramel. i got the orange & raspberry set. i was a little bit disappointed with the size. 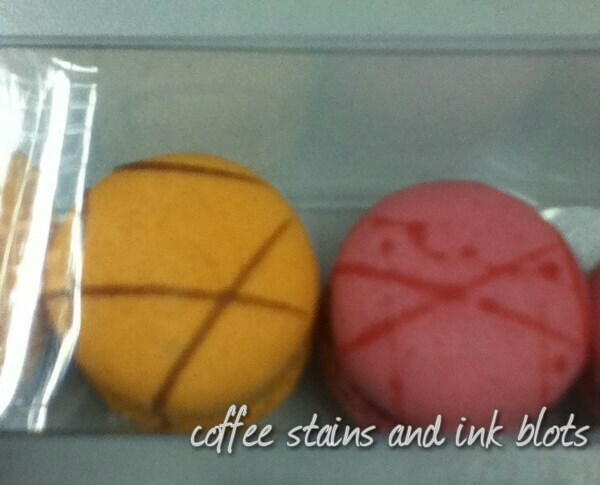 i was not able to take a comparison picture but each macaron is smaller than a 5-peso coin. so pricewise, you are not getting what you paid for. my officemates even thought that it was a toy/keychain. and also after biting into it, the macaron crumbles. but flavorwise, it was good. 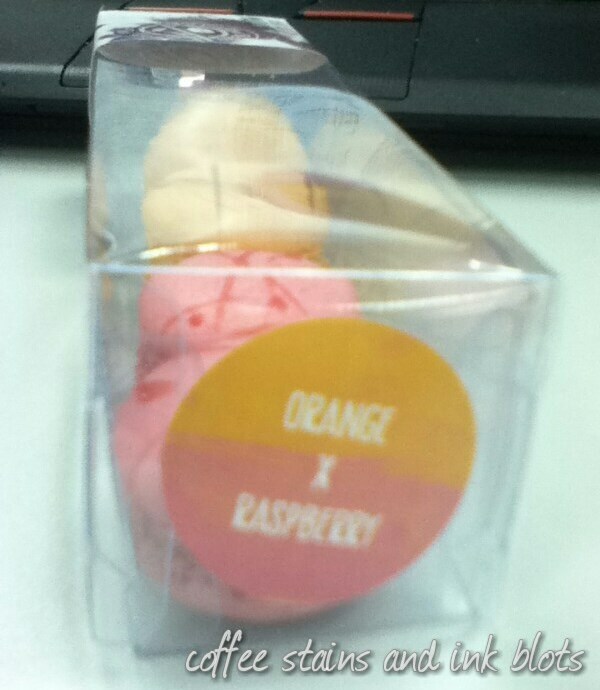 i liked the fruit flavors infused in the filling of the macaron. on any other day, i would still go to bar dolci for my macaron fix. this month, mcdonald’s also released a new line for their dreamy decadence desserts: tiramisu coke mcfloat, black forest coke mcfloat, sans rival mcflurry, cookie butter mcflurry (albeit this was released before) and mango mcdip. go for something richer with the Black Forest Coke McFloat, a party in your mouth with every spoonful of hot fudge and cherry-flavored topping. i liked the cherry flavor in the float since it gives a little different zing to it. coming to the end of the drink though, i wasn’t able to detect the taste of the cherry anymore. perhaps i would like this better as a sundae, rather than as a float.